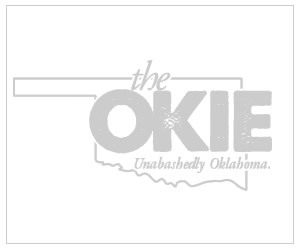 The Okie represents the pulse of politics in Oklahoma. It is read by everyone you want to target. From our state’s opinion makers to the volunteers putting up yard signs and everyone in between. With that in mind, we offer effective and budget-conscience advertising opportunities within the site. (1 per article) In-Article Ad — 560px X 150px — inquire at info@theokie.com or the form below. Payments are expected and appreciated, prior to the posting of the ad. 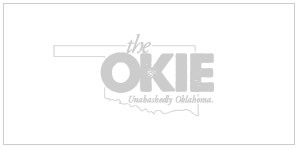 Send us an email via this form and we’ll get right back with you about advertising on The Okie.